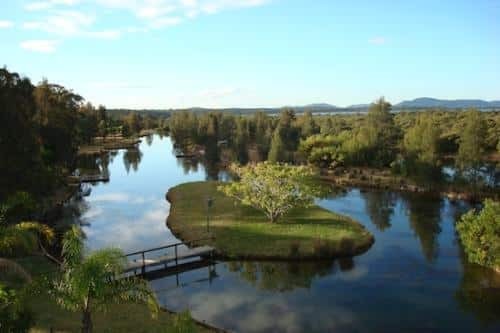 A unique Australian Resort Property with a well developed infrastructure allowing for many holiday & tourism business accommodation, sporting,leisure possibilities (STCA). The complex as it stands today was built in 1995 as an Eco tourism nature retreat. Around 20 acres of landscaped gardens with room for possible expansion and/or the inclusion of caravan park. Think of all the Business possibilities.